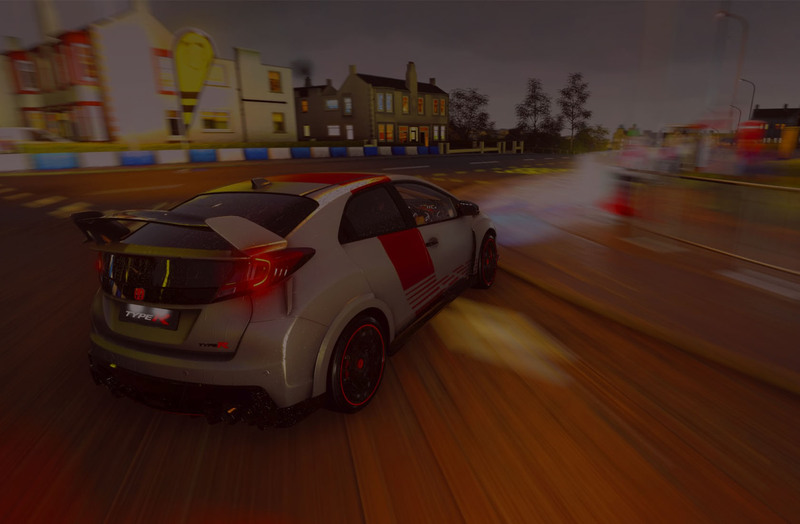 get 10 % off your first TUNE! 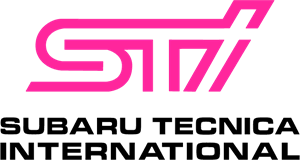 Automotive Performance and Repair Specialist. Your One Stop Motor Swap Shop. 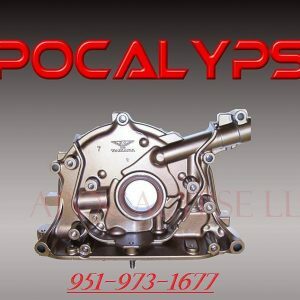 Motor, Transitions, Clutches, Turbos, Radiators and more, we fix it all! 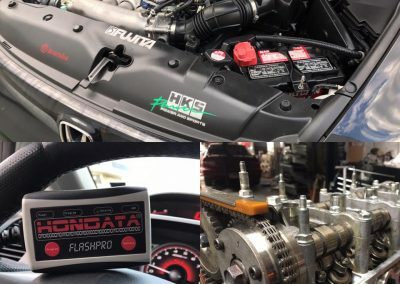 No build is complete without a custom Dyno tune to match, get the most HP for your ride! 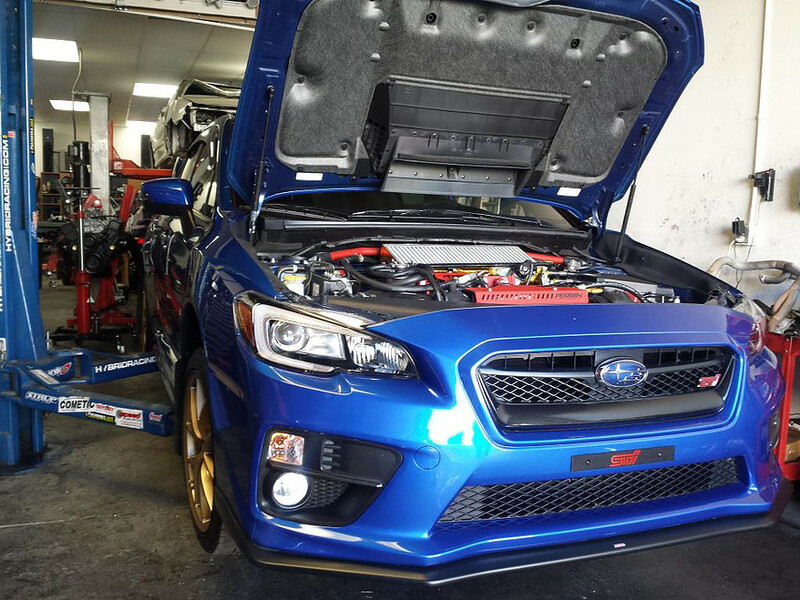 Turbo builds, Race Clutches, Intercoolers and Fuel kits, we do it all! REBUILD YOUR MOTOR AND BOOST!  Since 2004 Apocalypse Racing has been serving the Inland Empire, with over 30 years of combined performance experience. 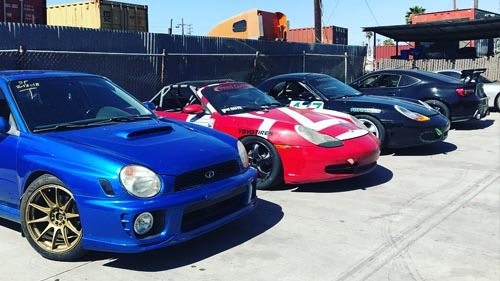 Located in Temecula California, we are a performance auto repair shop, specializing in repairs for Subaru, Honda, Nissan, Toyota, Scion, and other import and domestic vehicles. Check out our all new Rolling Dyno Tuner! 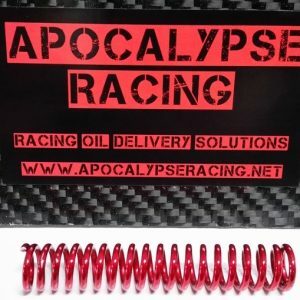 Recognized WORLDWIDE for our engine builds and trademark Apocalypse Racing Oil Pumps. 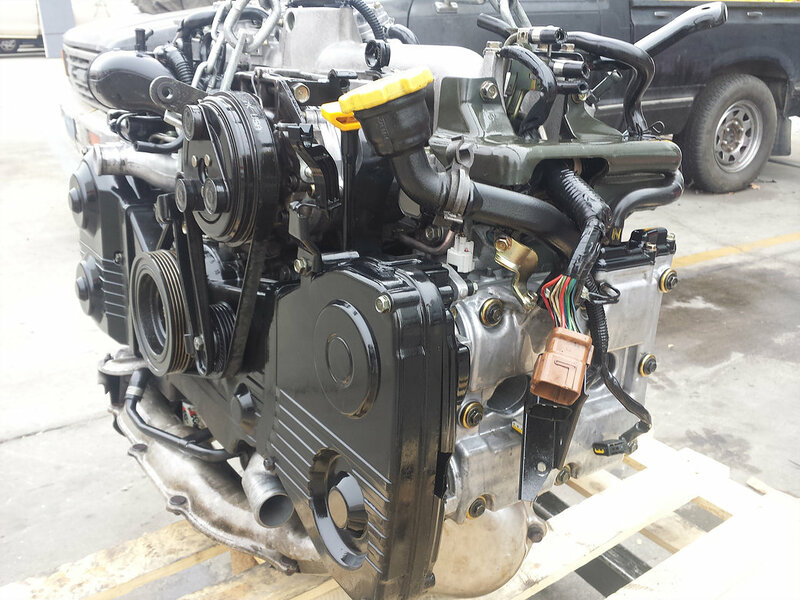 Ship us you Existing oil pump for Stage 2 upgrade. 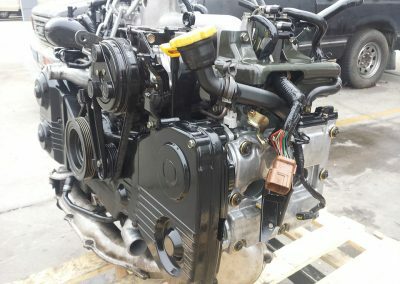 Upgrade includes pump intake and delivery ports bore, high pressure spring replacement and high capacity oil filter. 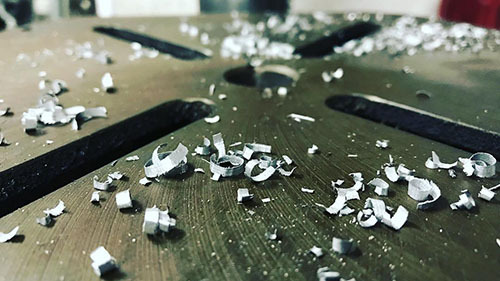 Free return shipping.Laser guided boar cutting with well finished internal diameter walls. Pump flow and pressure up 30% at any RPM. 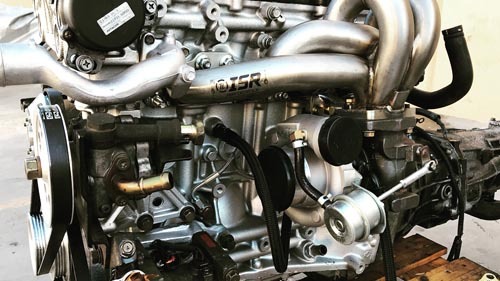 This is a High pressure race pump in brand new condition .This pump is designed to provide a superior oil pressure that is 30-40% above stock VTEC pumps. All stage 2 pumps deliver higher flow and velocity while maintaining greater pressures at any RPM. Bigger filter for highest performance. 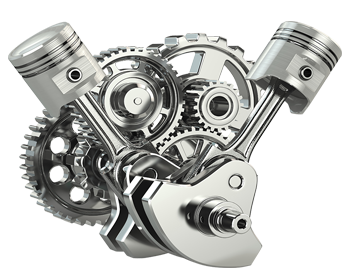 High pressure springs for all B series engines. 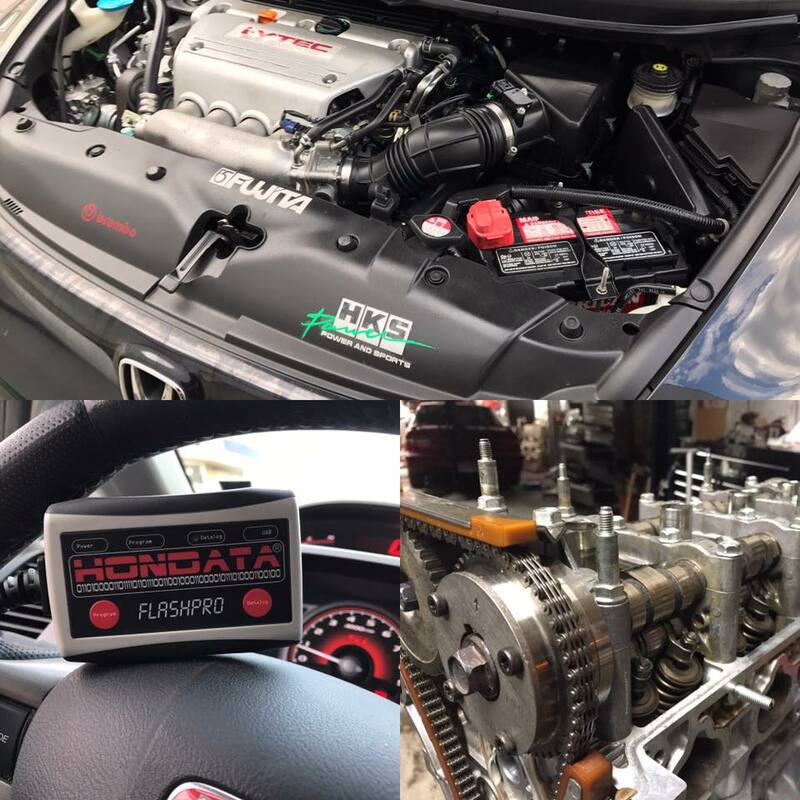 Works equally on VTEC and Non VTEC engines. Easy installation. 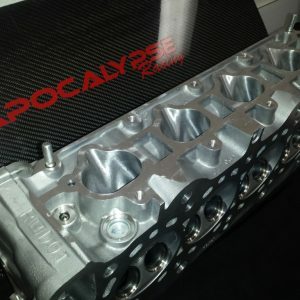 Head porting services for all 4 Cylinder includes 3 angle valve job and 30 degree valve cut. All included parts and labor. 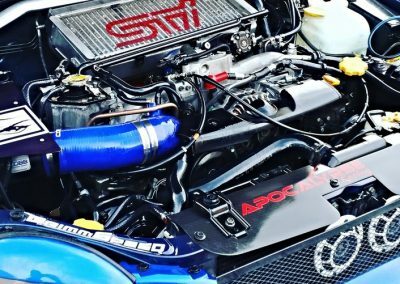 JDM low mile engines for any Subaru EJ20 Turbo non STI. Oil and coolant flush. Mileage averages between 35k and 45k. 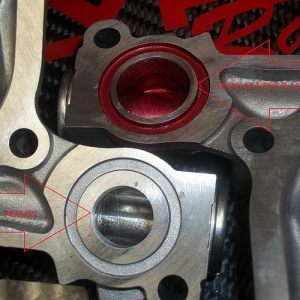 Bring us your blown STI or WRX and we will replace it with a new factory EJ257 STI bottom end. Includes all parts and labor with oil and coolant flush. Includes all new seals and gaskets. See details. “Great work! Nolving was very responsive and knowledgeable. Big gains, a safe build, and an unbeatable price. 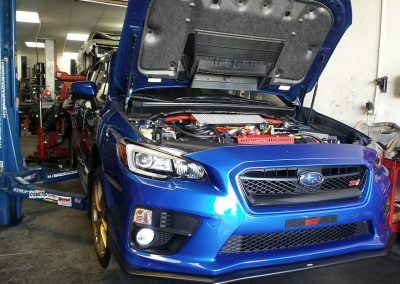 After the motor went, Apocalypse was the only shop that could do a motor swap, repair, and tune for the Subie on my budget. *Dates are not guaranteed and must be verbally confirmed first via phone call. Any car repair or motor or custom build out, we can do it!